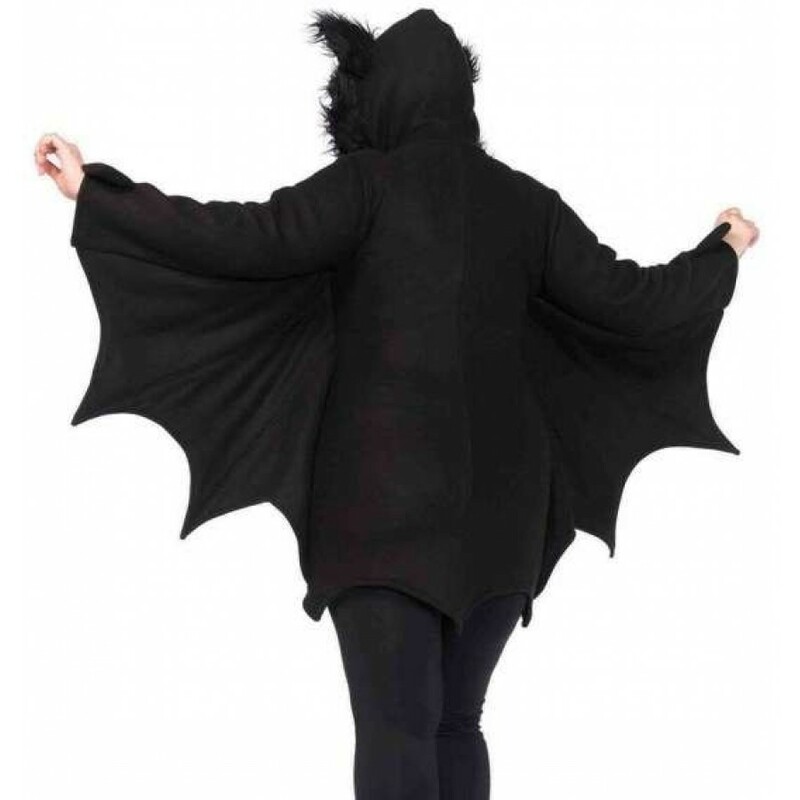 Bats are just plain adorable and so is this fleece Halloween bat costume for women. 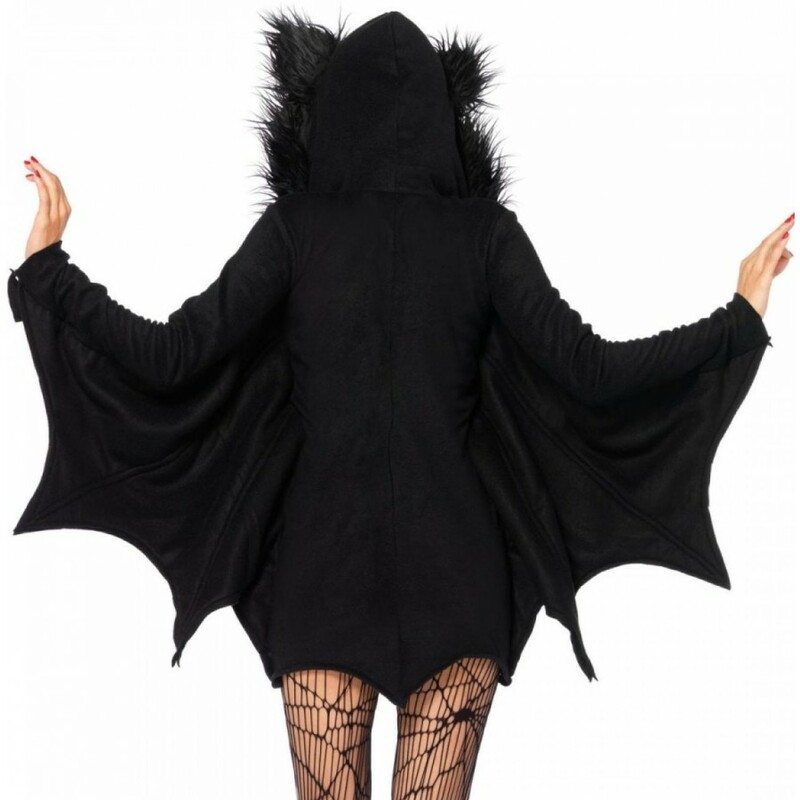 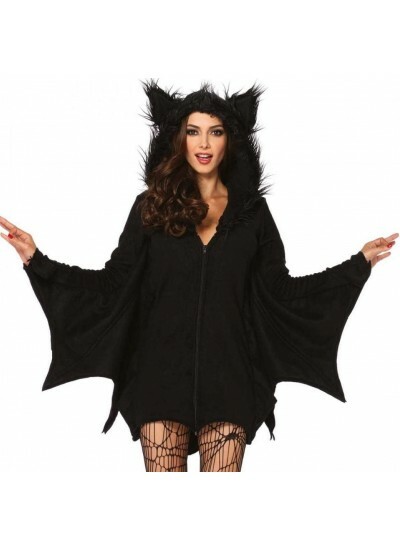 Fun and fully covered, this zip front fleece bat dress for women has a fuzzy attached hood with ears and awesome bat wing sleeves. 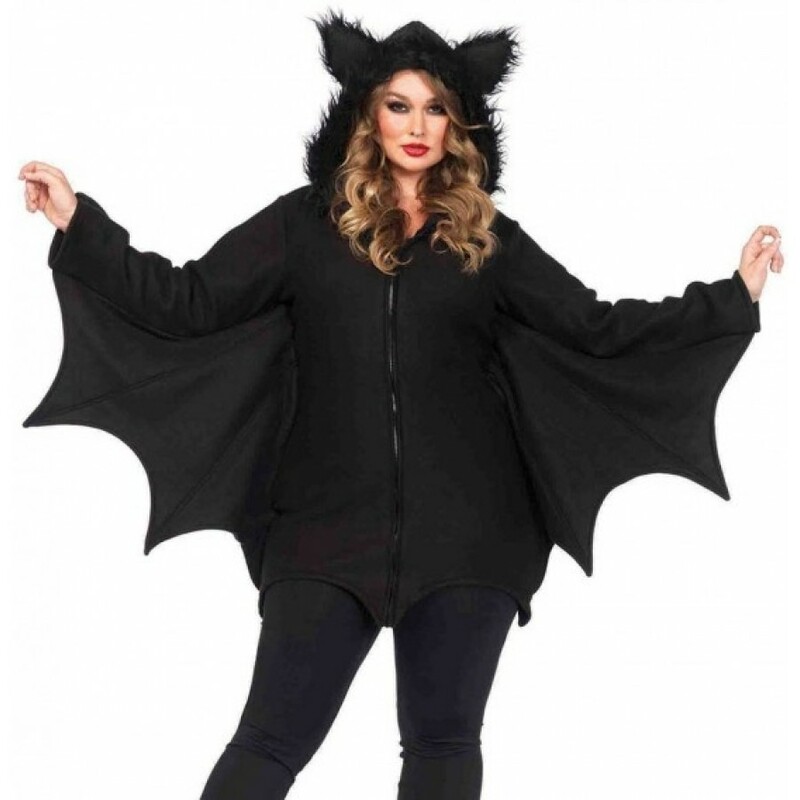 Comes in plus sizes up to 4x too. 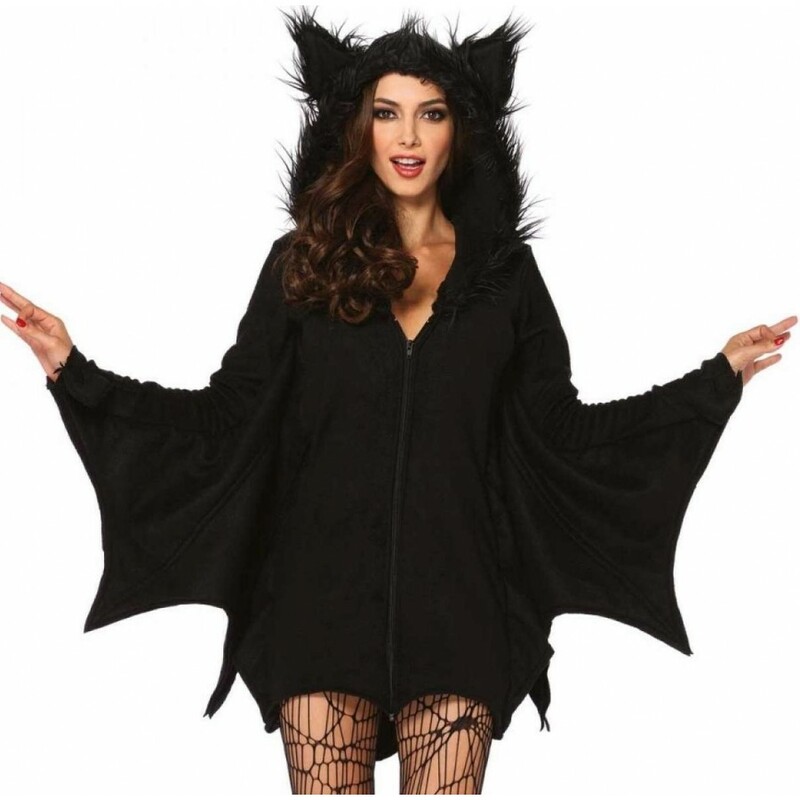 Item Number: LA-c85311-X | Approximate Size (Inches): 10.00 wide x 2.00 deep x 14.00 high | Approximate Shipping Weight: 2.00 lbs.